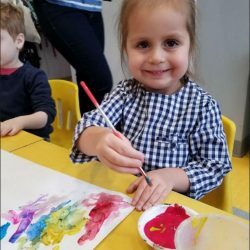 Summer camp registration is now open at the Art Farm NYC! 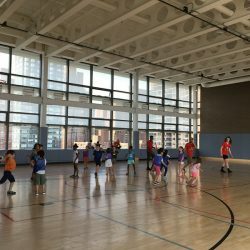 If you’re looking for a way to enrich your child’s daily routine during the summer, look no further than our summer camps for kids in New York City. If summertime still seems far away, it’ll be here before you know it — and our camp slots will be filled! 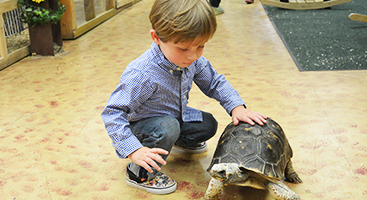 Check out these reasons to register for summer activities for kids sooner rather than later. 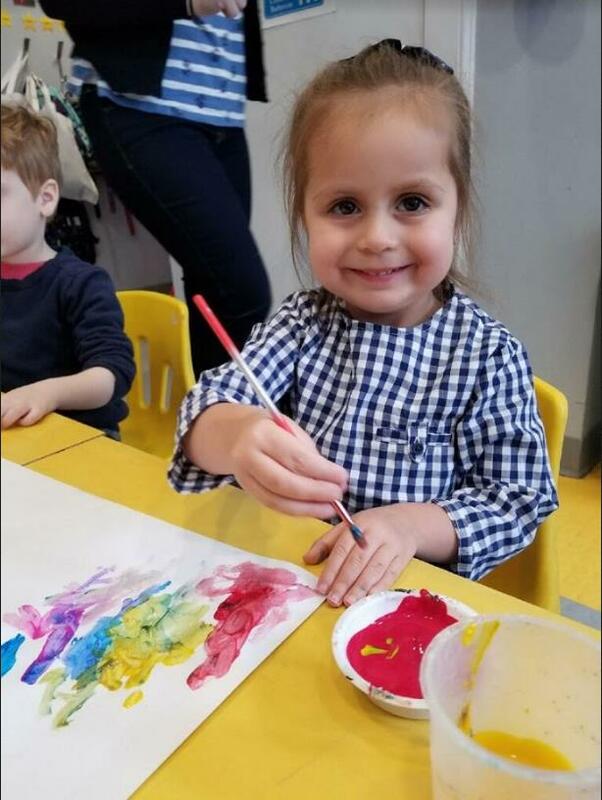 At The Art Farm NYC, we’re excited to offer flexible registration options depending on your child’s age group, time and day of week, If you have a busy schedule and need to coordinate multiple children, signing up early is the only thing that can ensure you get the best option for you. 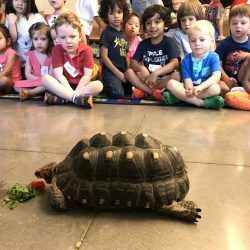 Hamsters Half-Day Camp from 9 a.m. to 12:30 p.m.
Fishies Half-Day Camp from 10 a.m. to 1:30 p.m. 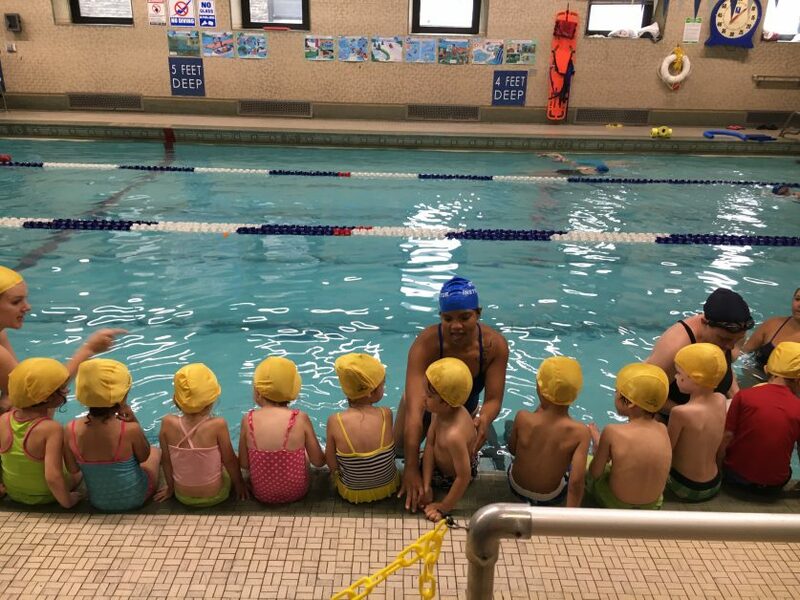 Check out our half-day summer camp page to see more specific daily schedules and early drop-off options. These camps also have different options, with extended day and regular schedules as a choice. To make sure your child is registered for the most appropriate summer camp, be sure to book early! 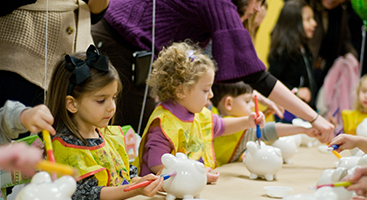 As with our full-day camps for kindergarten-age children, we offer extended care and regular scheduling options. Check out the camp schedules online today and register before spaces fill up! The earlier you register for summer camps, the more of a chance you have to get to know the camp directors and facility. Especially if you have a child who struggles with separation or entering unfamiliar spaces, this opportunity to get comfortable is invaluable. 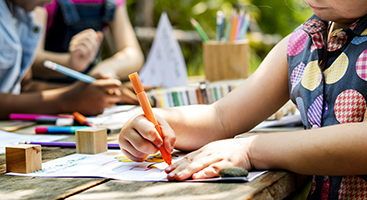 For children with sensitive allergies, 504s or IEPs, and other specifications, registering early can also ensure you have the support structure in place that your child will need at camp. You can also schedule a tour with our staff and ask our camp director questions today! Having to plan summer activities for kids around vacations can be very difficult. After all, an organization’s camp schedule cannot necessarily cater to yours. If you do have a schedule overlap, your kids will end up missing fun and enriching camp days. When you register for camp first, though, you can plan the rest of your summer activities around it. 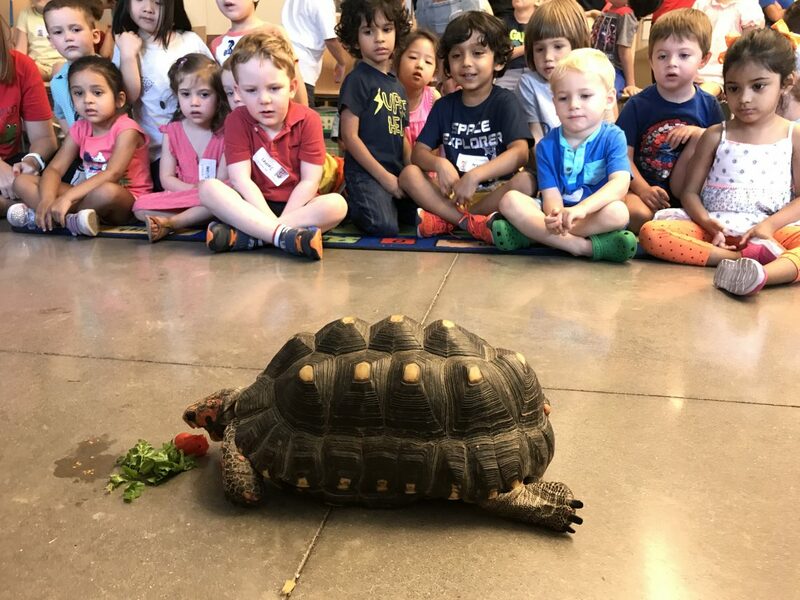 Provide your child the opportunity to grow with nature and the basics of life — and to have a blast! 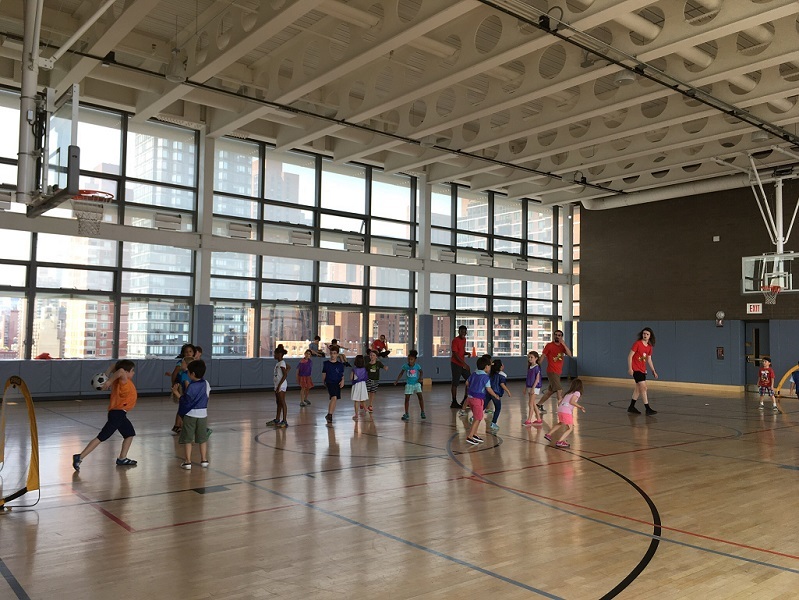 Register for summer camps today at The Art Farm NYC.